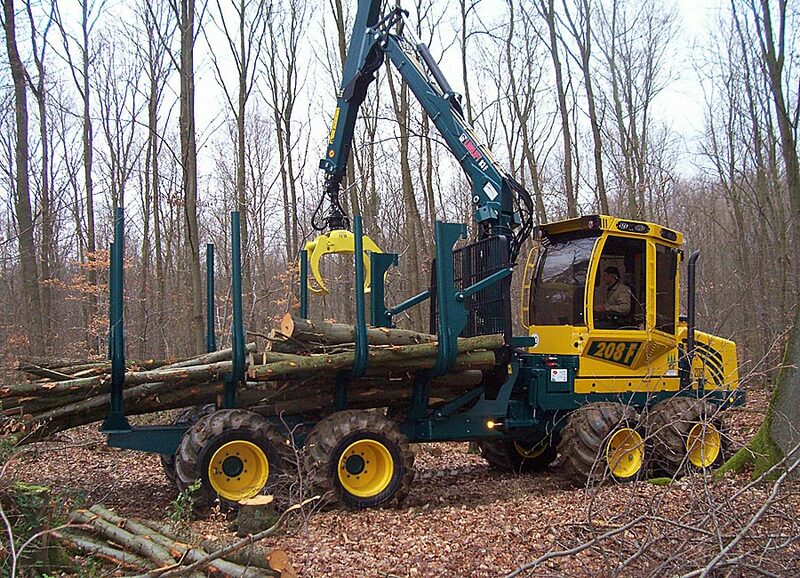 The classic "cut-to-length forwarder" in many respects. 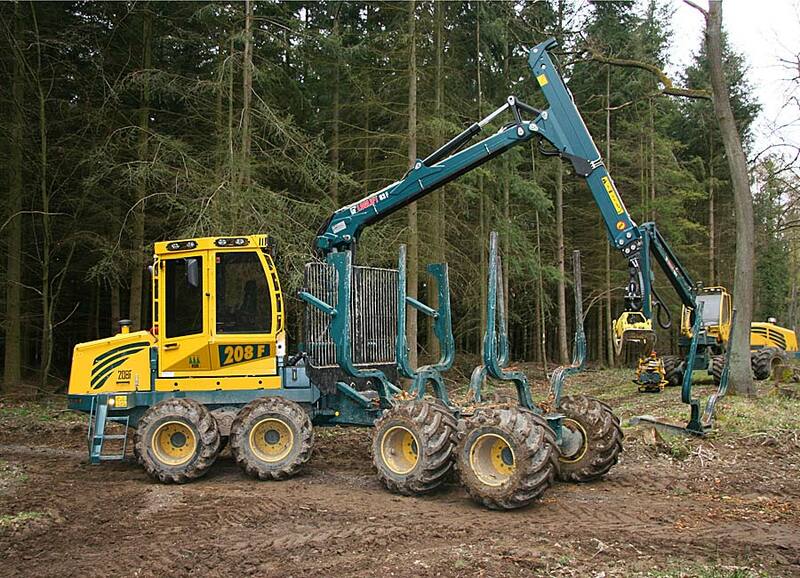 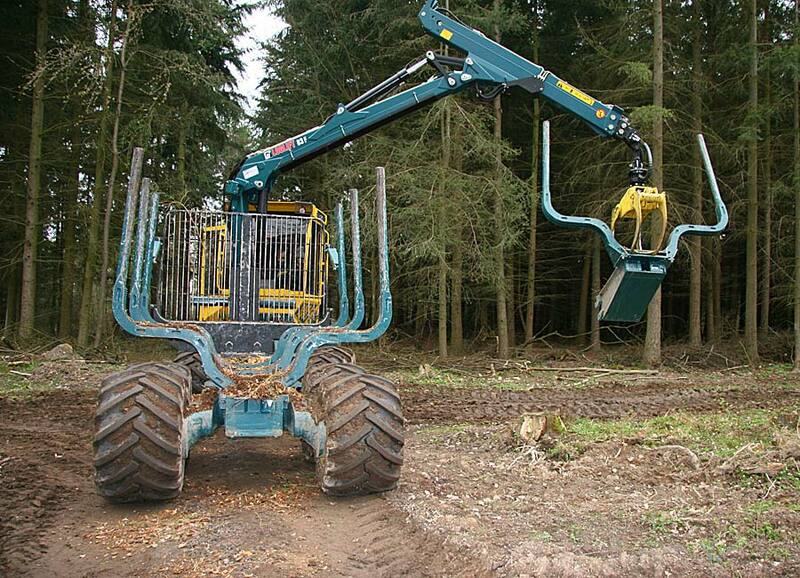 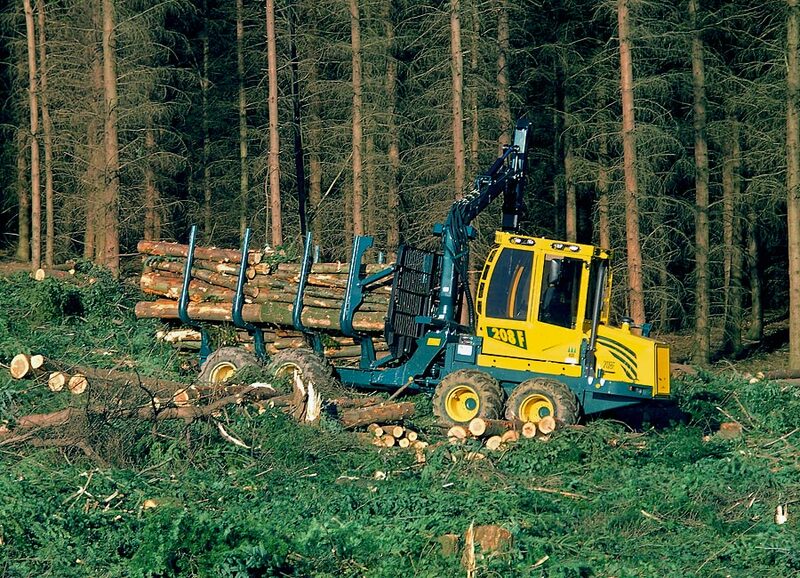 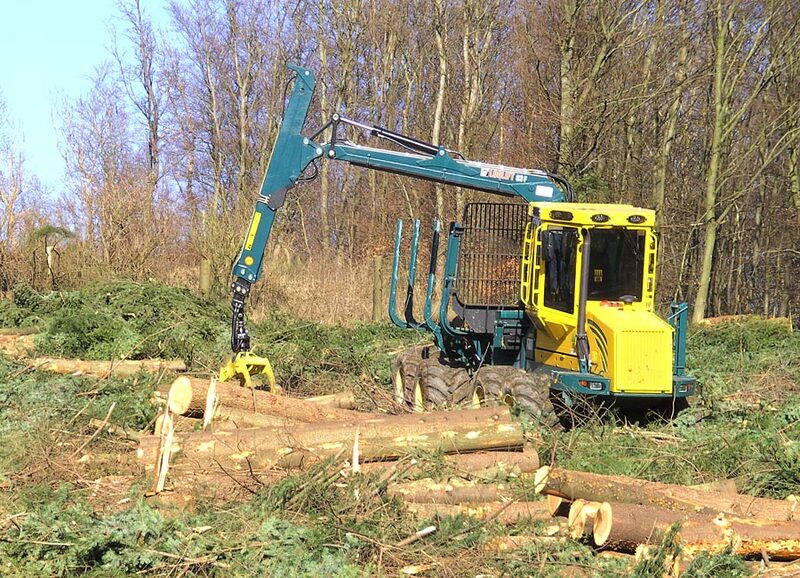 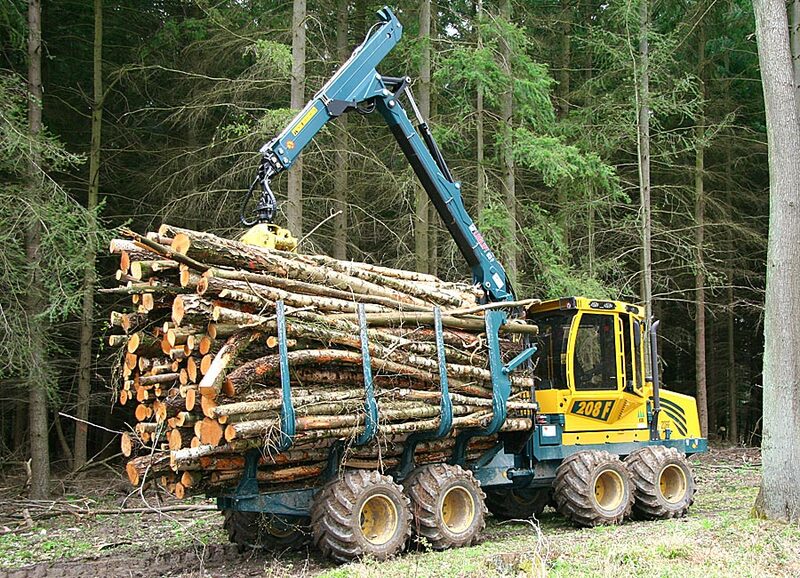 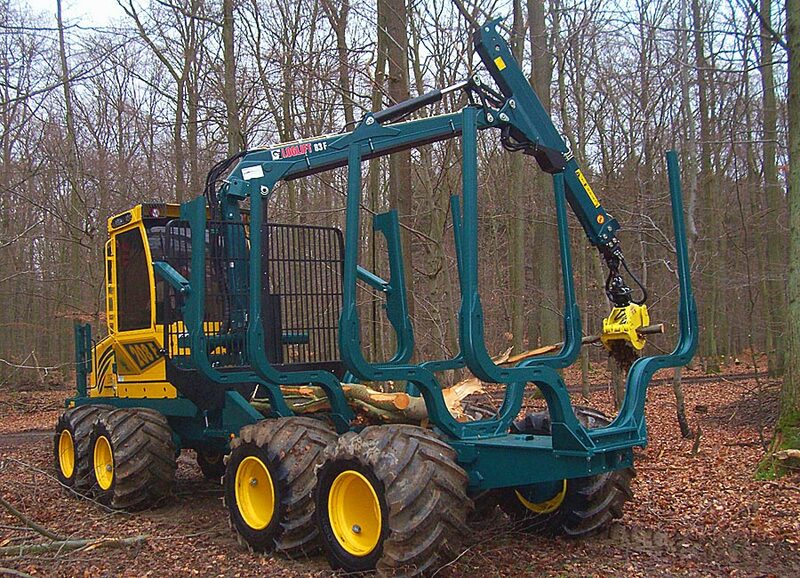 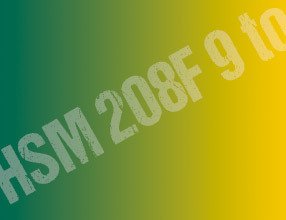 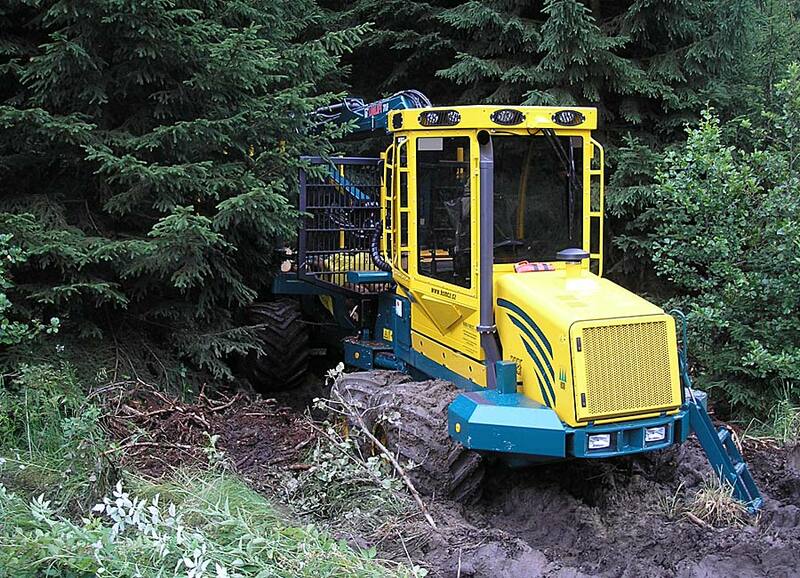 Designed with no compromises for short tree types, HSM 208F 9 to is the ideal forwarding tool for forest thinning. 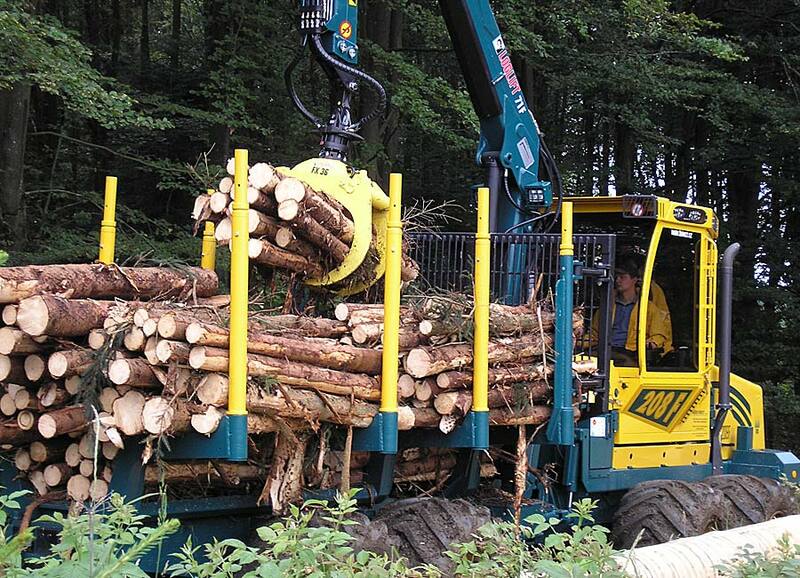 With an Epsilon crane as standard and a loading rack for 2 x 2.5m or 5m timber, the HSM 208F 9 to is engineered perfectly for the task. 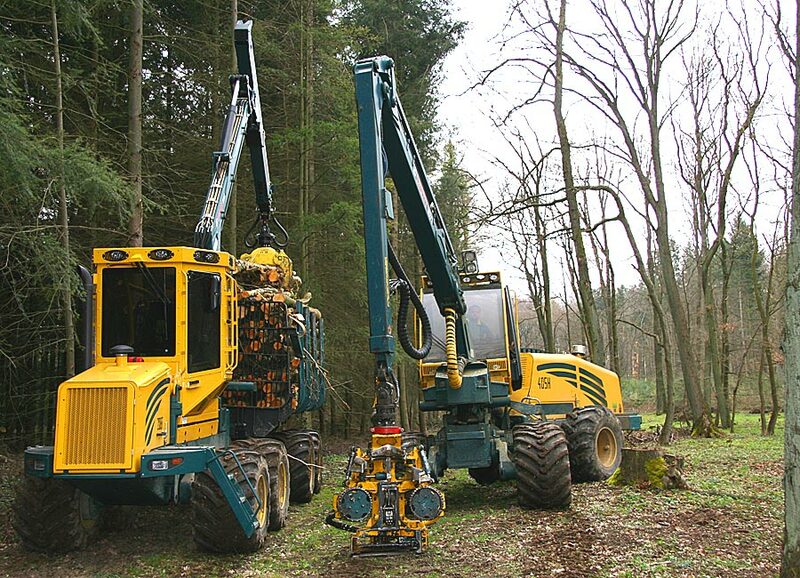  Performance reserves are perfectly adequate and high productivity with the usual high quality and reliability of HSM machines can be achieved even in difficult operating conditions.